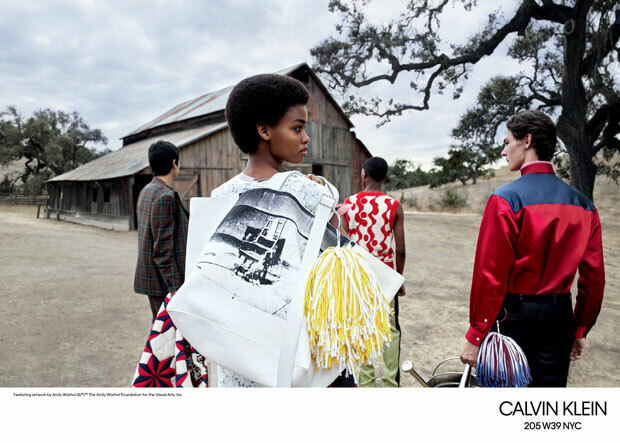 Click the links to view past campaign images of Calvin Klein Collection: Spring Summer 2018, Pre Spring 2018, Fall Winter 2017, Spring Summer 2017, Fall Winter 2016, Spring Summer 2016, Fall Winter 2015, Spring Summer 2015, Fall Winter 2014, Spring Summer 2014, Fall Winter 2013, Spring Summer 2013, Fall Winter 2012, Spring Summer 2012, Fall Winter 2011, Spring Summer 2011, Fall Winter 2010, Spring Summer 2010 and Fall Winter 2009. 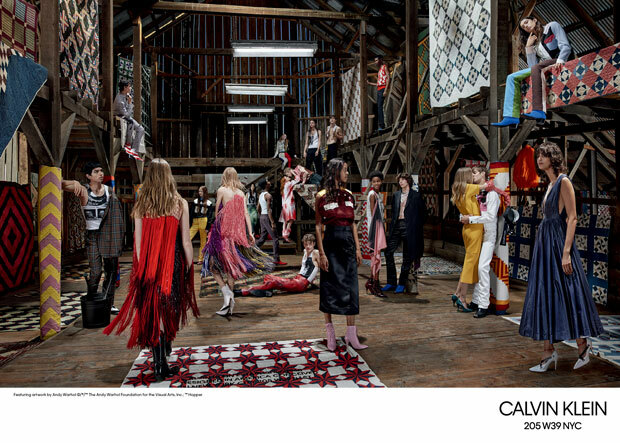 More than 20 models are photographed by Willy Vanderperre in and around a weathered barn for the Spring Summer 2018 ad campaign images of Calvin Klein 205W39NYC. 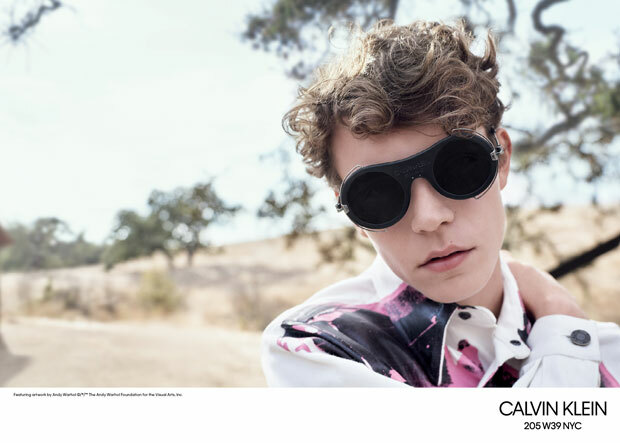 Click the links to view past campaign images of Calvin Klein Collection: Pre Spring 2018, Fall Winter 2017, Spring Summer 2017, Fall Winter 2016, Spring Summer 2016, Fall Winter 2015, Spring Summer 2015, Fall Winter 2014, Spring Summer 2014, Fall Winter 2013, Spring Summer 2013, Fall Winter 2012, Spring Summer 2012, Fall Winter 2011, Spring Summer 2011, Fall Winter 2010, Spring Summer 2010 and Fall Winter 2009. 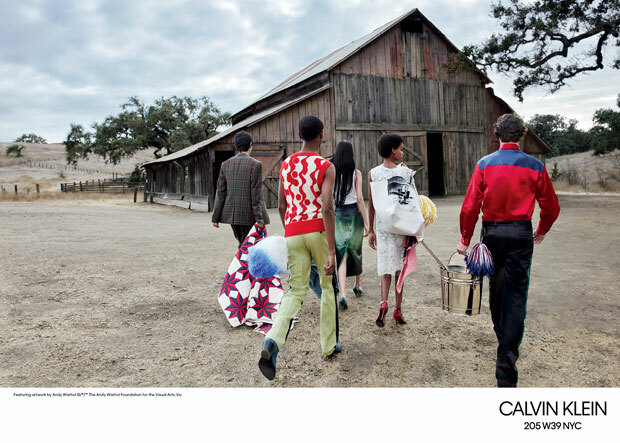 Click the links to view past campaign images of Calvin Klein Collection: Fall Winter 2017, Spring Summer 2017, Fall Winter 2016, Spring Summer 2016, Fall Winter 2015, Spring Summer 2015, Fall Winter 2014, Spring Summer 2014, Fall Winter 2013, Spring Summer 2013, Fall Winter 2012, Spring Summer 2012, Fall Winter 2011, Spring Summer 2011, Fall Winter 2010, Spring Summer 2010 and Fall Winter 2009.
art8amby (art and amby) is a fashion related blog created by two buddies who shares the same passion in fashion, models and movies: art and amby. 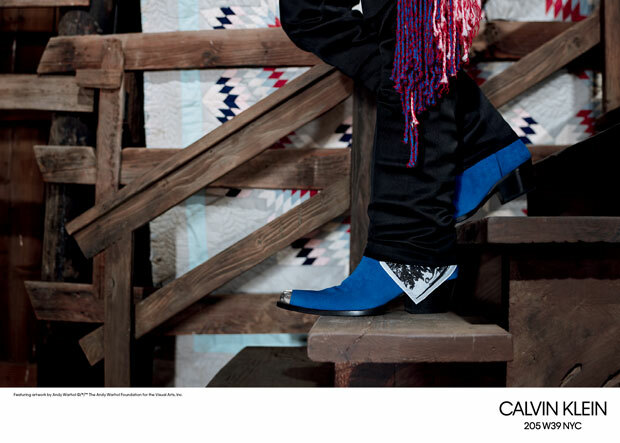 Sit back, relax and enjoy our blog for your daily dose of magazine covers, fashion spreads, ad campaigns, fashion week videos and movie posters for your guilt-free-internet-clicking-routine. 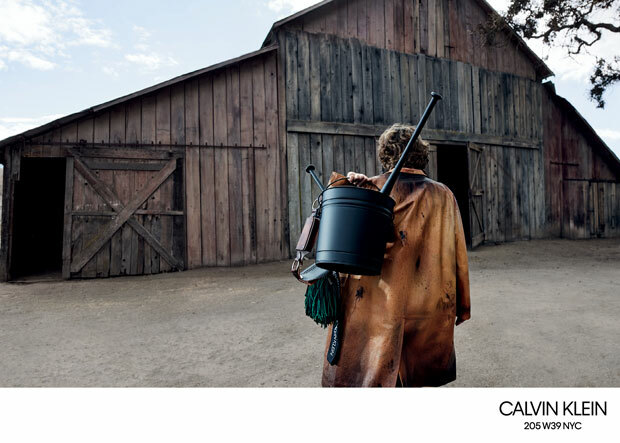 Enter your email address to subscribe art8amby and receive notifications of new posts by email.